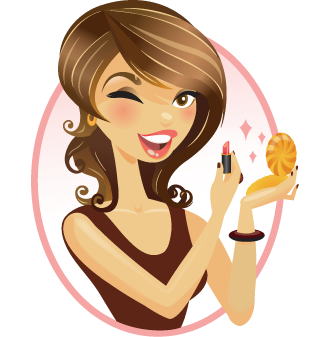 If you have dry skin you may shun powders. 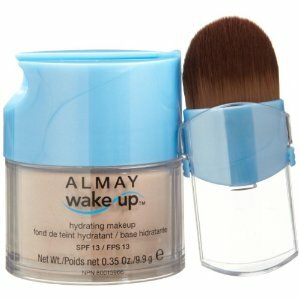 But Almay’s Wake-Up Makeup is a powder that is ironically hydrating. 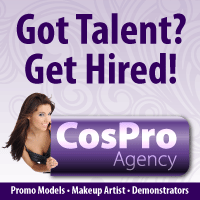 This mineral foundation uses technology to infuse encapsulated water in loose powder. The formula also contains cucumber, minerals, aloe vera, and green tea extracts to condition the skin. Best of all, this formula is talc-free, so your pores will be safe. We loved the feel of this powder (it has a cooling sensation upon application) and found it to be very similar to Revlon’s Color Stay Aqua Mineral Makeup. If you’re trying to decide between the two we would say choose Almay if you have sensitive or dry skin; and choose Revlon if oily skin is a concern and you want more staying power. 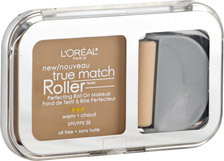 It is often hard to find full coverage foundation or powder in darker shades. 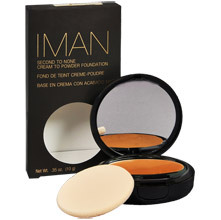 But the Iman Cosmetics Cream to Powder Foundation and Second to None Semi-Loose Powder are high in quality AND colors to choose from. 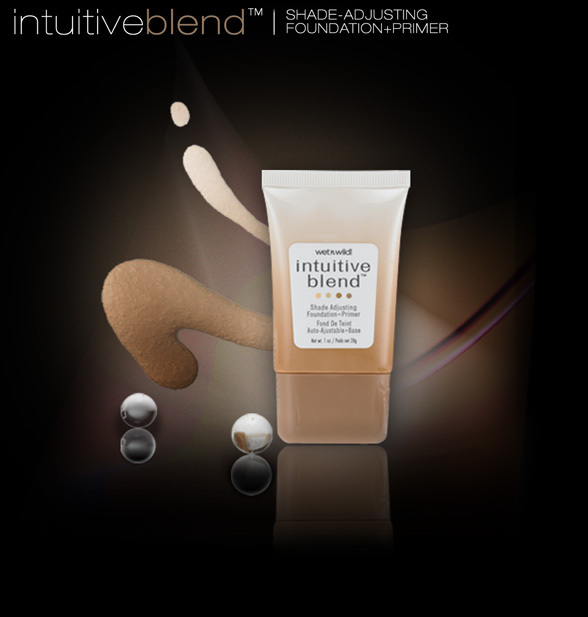 The Cream to Powder Foundation gives you full coverage, and is excellent for hiding dark spots. 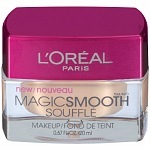 The Powder is both mineral and blended with corn silk and silk powder to combat oil. We loved that at the end of the day our oily T-Zone was still kept in check. However, we were most impressed with how the powder is dispensed. With a twist, you get a fresh amount of powder. And this way it’s easier to control how much you load on your brush. Both of these products can be used alone, but if you want a very ‘made-up’ look, we suggest using the foundation and then doing a light dusting of the Powder. 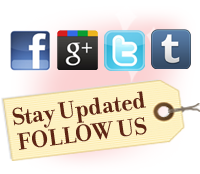 Tip: If you have very oily skin, look for Kaolin when shopping for face masks. Kaolin is a natural clay from Mount Kaolin in China that has been used for many years to draw out impurities and oil from the skin.